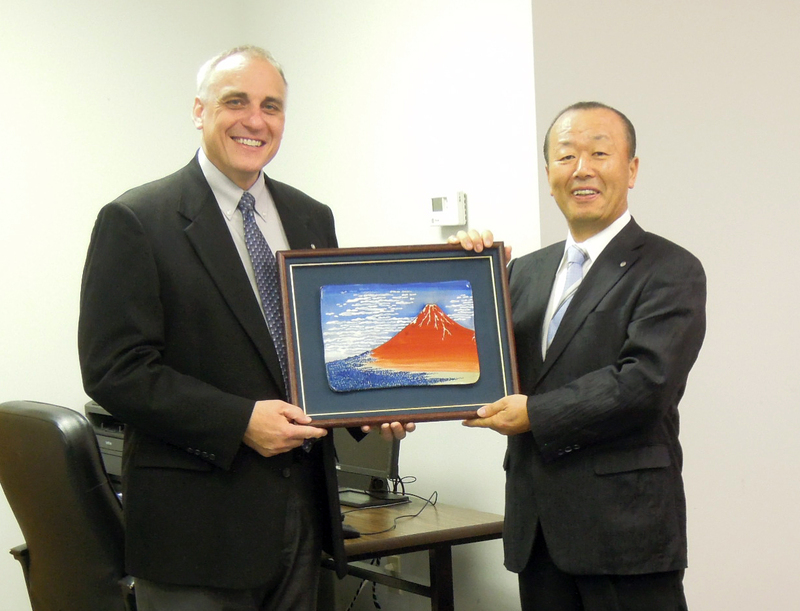 ITOH DENKI, a world leading manufacturer of MDR motorized conveyor rollers, announced the appointment of Richard R. Kosik to the position of President of ITOH DENKI USA, INC effective August 21, 2013. Kosik has been with the company for 17 years since its inauguration and has brought enormous success in penetrating the U.S. market with the innovative energy efficient conveyor motorization technology for the logistics industry. Previously, Kosik held various management positions in the company including National Sales Manager and Senior Vice President. “With his long experience in material handling industry and with his excellent sales & marketing skills, I look forward to continued success and growth” said Kazuo Itoh, Chairman and CEO of the ITOH DENKI group.